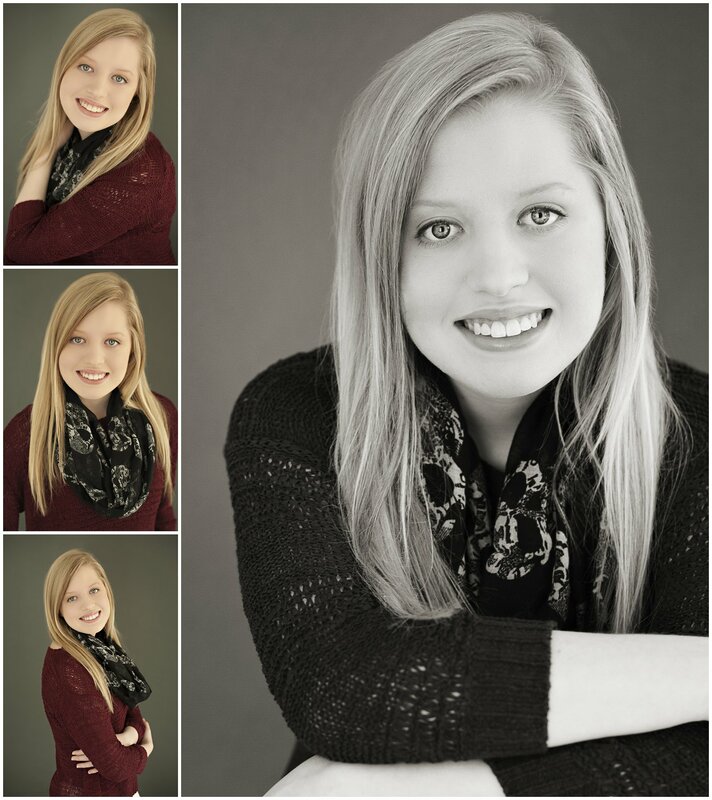 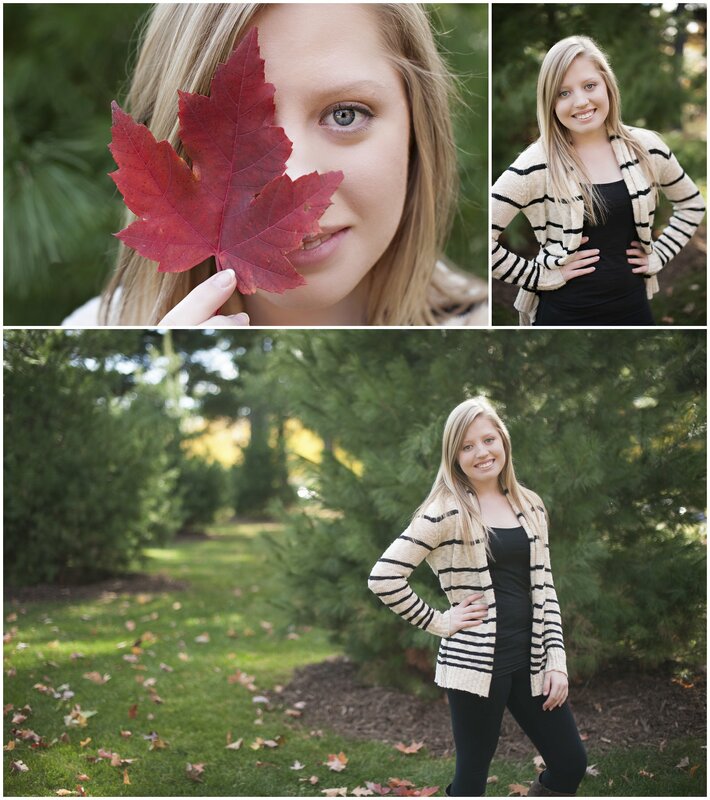 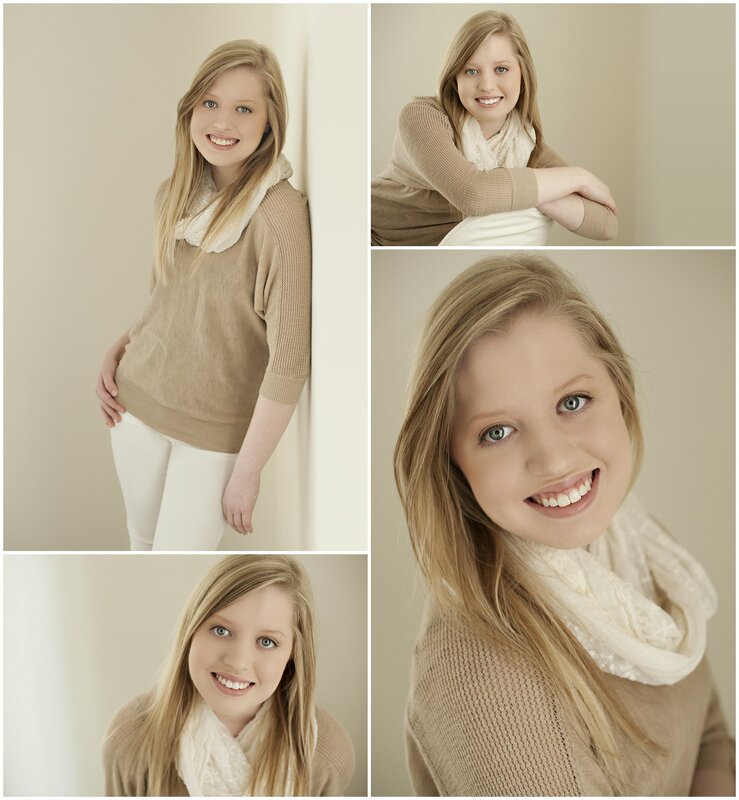 Danielle’s senior photo session was so much fun! 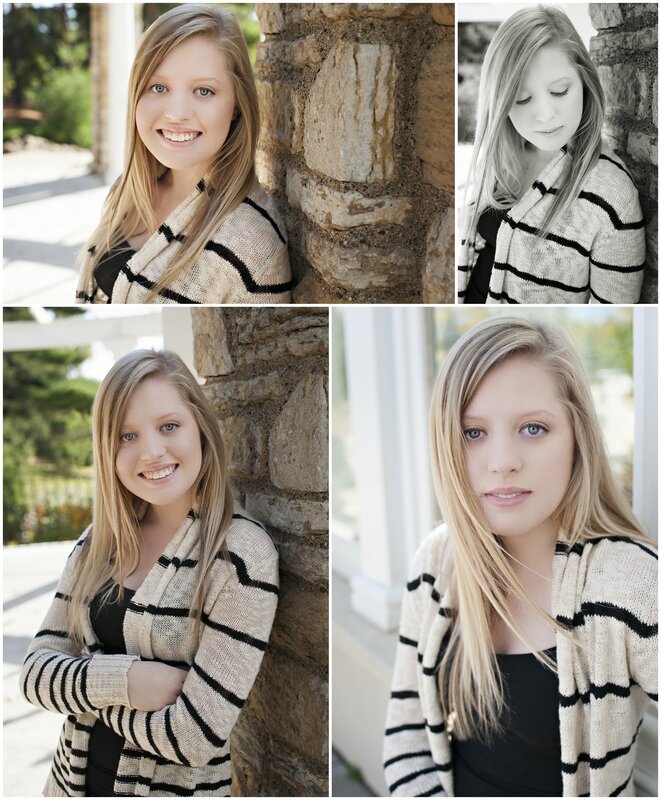 We started at the studio and Danielle got to experience an amazing makeover by the talented Emily Bettenga. 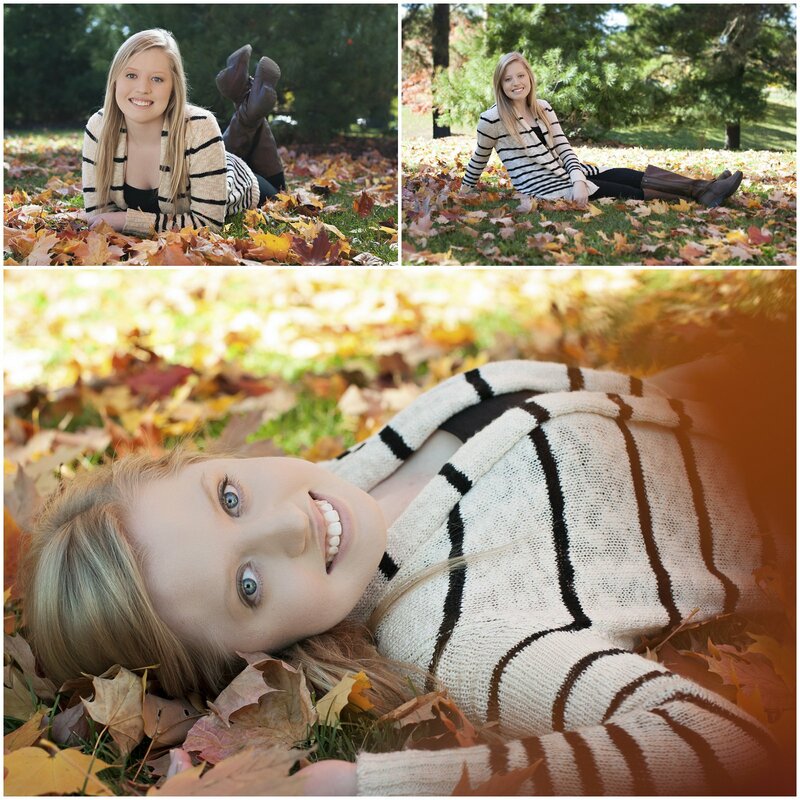 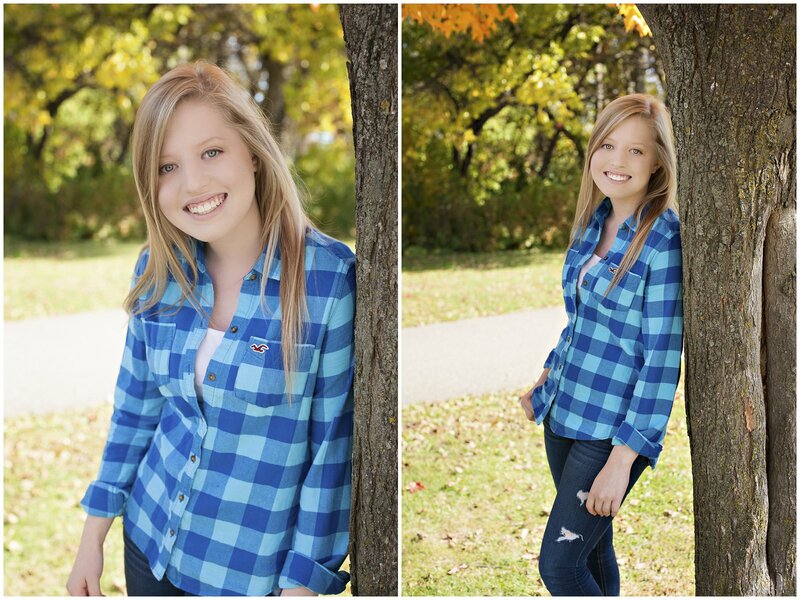 After taking a few photos at the studio, we moved on to Como Park to take advantage of the gorgeous fall colors!